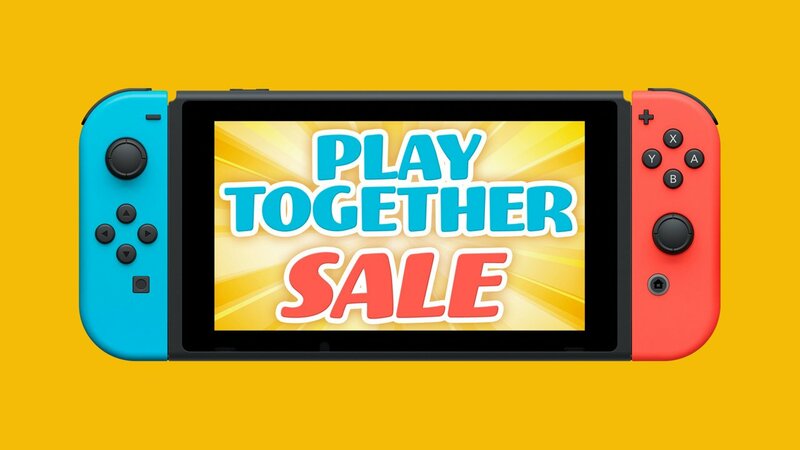 Save on over 50 games in the new Nintendo Switch ‘Play Together’ sale. The latest Nintendo eShop sale brings the bargains with a focus on games that can be played online, or with friends. And in addition to the usual slew of indie titles, a few Nintendo published games also get welcome price cuts. Pick of the (banana) bunch is Donkey Kong Country: Tropical Freeze. Overlooked on Wii U, Retro Studios’ game is one of the best platformers to be released in the past decade, and is well worth grabbing with a 33% discount. Another recommended Wii U port is the charming puzzle adventure, Captain Toad: Treasure Tracker, which also gets a third off. There are also tempting discounts on some big third-party games. Capcom’s Street Fighter 30th Anniversary Collection, and Monster Hunter Generations Ultimate both get 30% price cuts, and EA’s festival of football, FIFA 19, is half price. Elsewhere, Sega’s enjoyable puzzle mash-up, Puyo Puyo Tetris, is reduced by 40%, and Diablo III: Eternal Collection by 33%. Indie sale highlights include Drinkbox’s wonderful Guacamelee! 2, Super Meat Boy, and Crypt of the Necrodancer. The sale kicks off today at 2pm GMT/3pm CET on the European Nintendo eShop, and runs until February 21, 2019. For regular updates on the new games and promotions coming to the Nintendo Switch, Xbox One, and PlayStation 4, head over to our new release and sales sections.